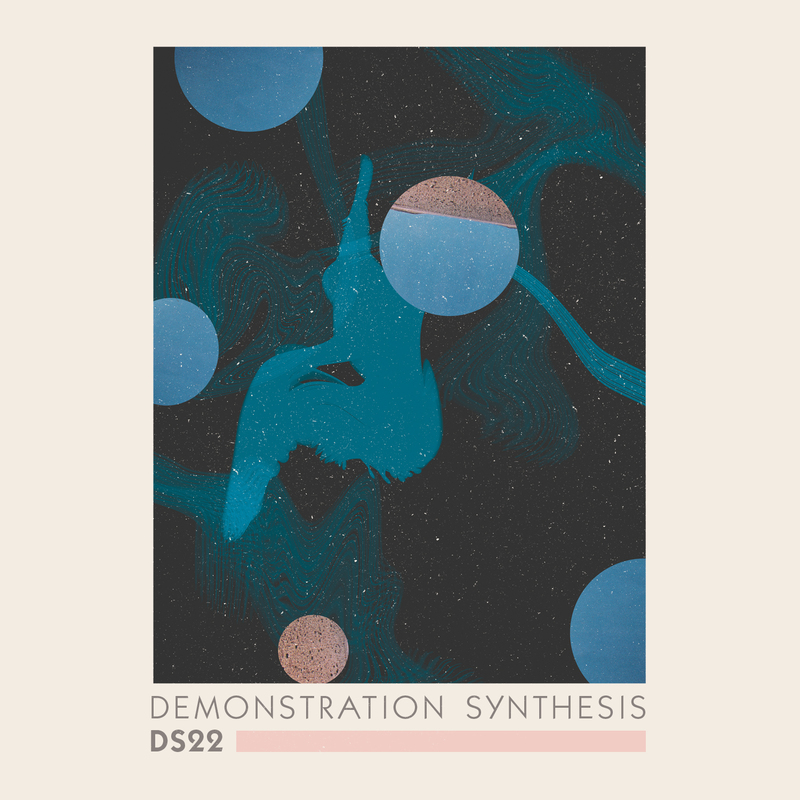 Since launching the project in early 2014, Daniel James Leznoff has led a one-man campaign of dizzying, kosmische enthusiasm as Demonstration Synthesis. 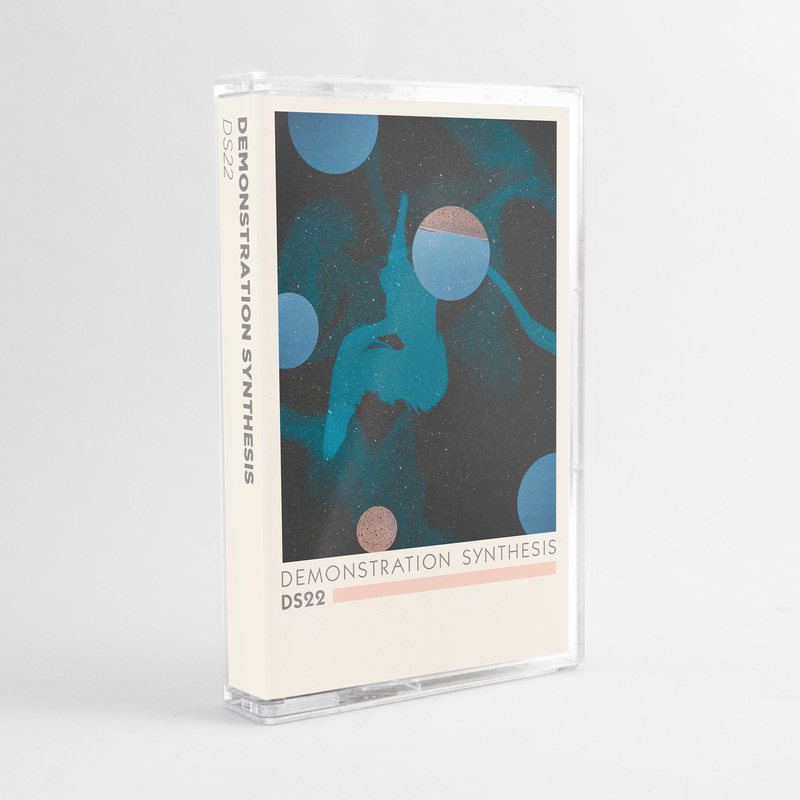 DS22 brings Leznoff’s latest dose of expansive, meandering synthesizer music and perfectly captures the array of sounds the Montrealer has previously issued on cassettes with a smattering of tape imprints, including Adhesive-Sounds, Metaphysical Circuits, Rainbow Pyramid, Phinery, Rotifer, Geology, Cosmic Winnetou, Twin Springs, 5cm, and Carpi. 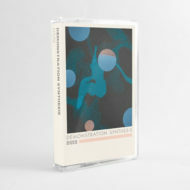 Tracks like “Elegant,” “Fresh Hope, and “On Her Way Over” ruffle through celestial sketches drawn out from the Berlin school of kraut electronics. “CLUB,” “Mop,” and “Prettygirl” play out like sultry laments for the synthetically heartbroken, throbbing with charisma and curious, retro ideals. “One Shot,” “Wrecked,” “Next,” and “Rule of Three” explore cavernous routes of blippy, textured atmospheres littered with glitched odds and ends. It’s a beautiful display of one effortlessly elusive producer revealing just a few more tricks up his sleeve.